I will be posting many app tutorials on this blog. I want to start with Snapseed because it is my go to app for everything from sharpening and contrasting to filters and lens blur. Every photo I edit starts out in Snapseed. 1. 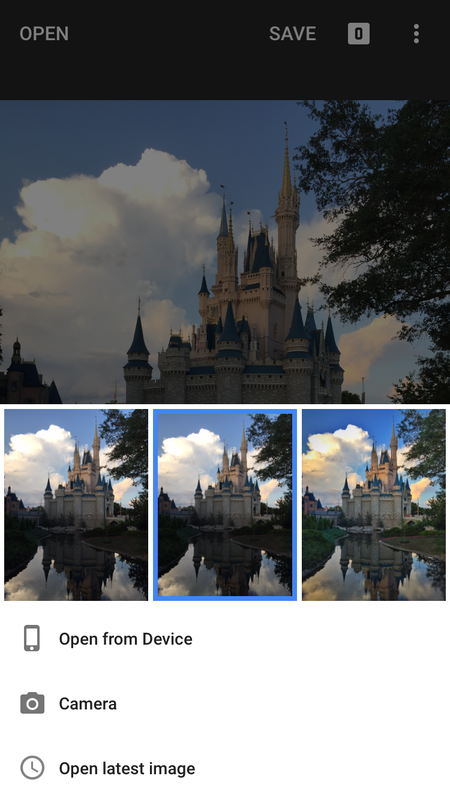 Choose a photo to upload into the app by clicking on “open”. You also have the option of taking a photo with the camera icon below. 2. Once you have your photo loaded, click the editing icon which resembles a pencil at the bottom right. This brings up a menu of editing tools. 3. Play around with the “tune image” category. Do this by holding your finger down which brings up options. After the menu comes up, slide your finger up and down to pick a category and left and right to increase or decrease the effect. I almost always increase ambiance and contrast. Apply the effects you used by clicking the check mark at the bottom right. 4. Increase Sharpening and Structure a little bit for every photo. iPhone photos just aren’t as sharp as a dslrs. You can do this by clicking on the editing symbol at the bottom right (the one that looks like a pencil). 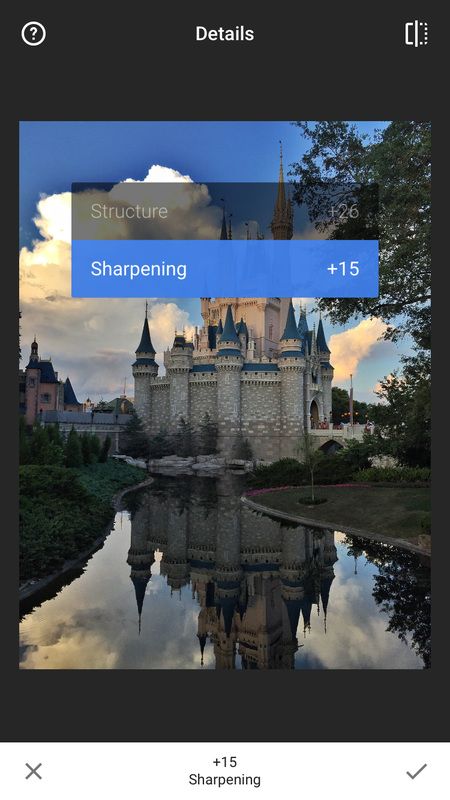 Choose “details” to bring up structure and sharpening. Again, slide your finger up and down to chose the one to apply and left and right to increase/decrease the effect. 5. 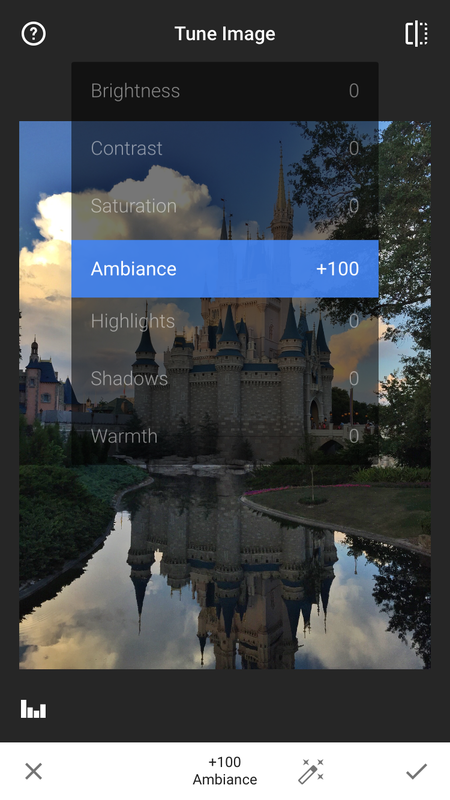 Play around with the other categories for editing such as lens blur, vignette, brush, black and white, and many more. 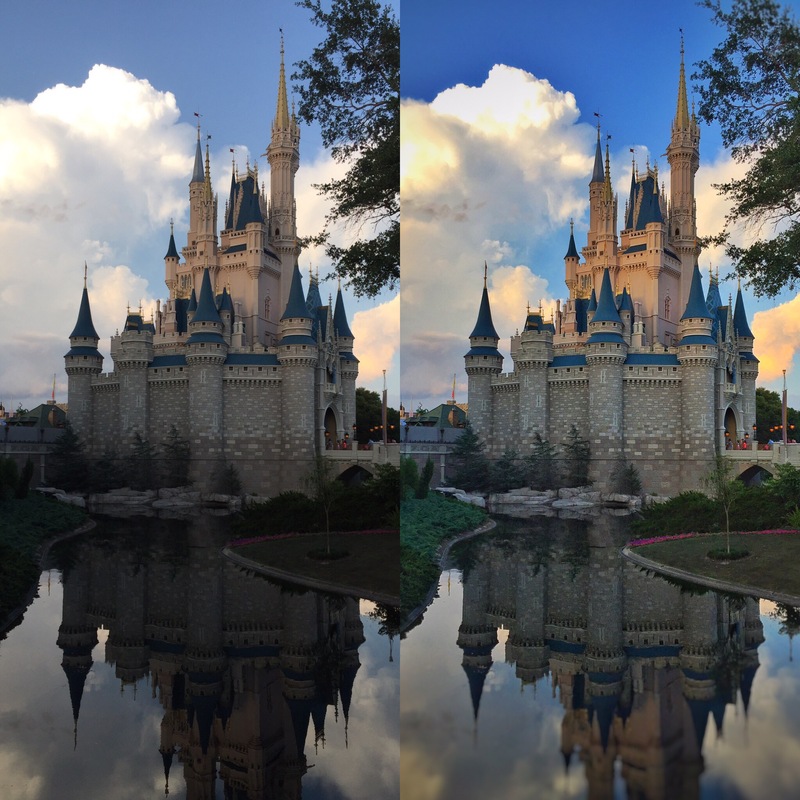 The healing tool works fairly well for removing unwanted objects, but I prefer the app ReTouch for this purpose. Leave a comment below to let me know if you enjoyed this app tutorial. If you’d like to be informed when I post more tutorials, you can sign up at the bottom of this site. Thanks!! !I always enjoy seeing all your images.Editing images is an art in and of itself! Thanks for the nice comment, Carla! 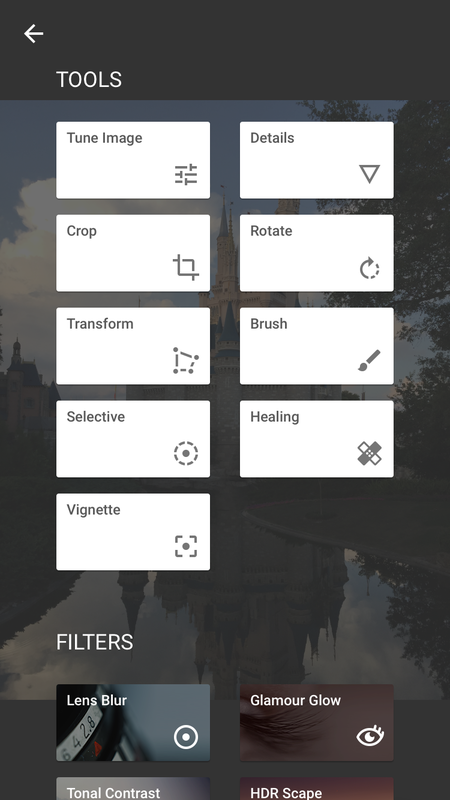 Snapseed has been my go to app for years, as well. Nice, simple and straightforward tutorial. Looking forward to reading more from you. This is beautiful but how u make that effect on the clouds? Can you tell what app u use? Can u tell what app u use for the clouds? Happy you are enjoying it! Found you on picsart. I do have snap seed an it is my go too as well. Live the HDR filters on it. I’m still learning on picsart I know there are so many features it’s kind of overwhelming. Thanks for the info on this.